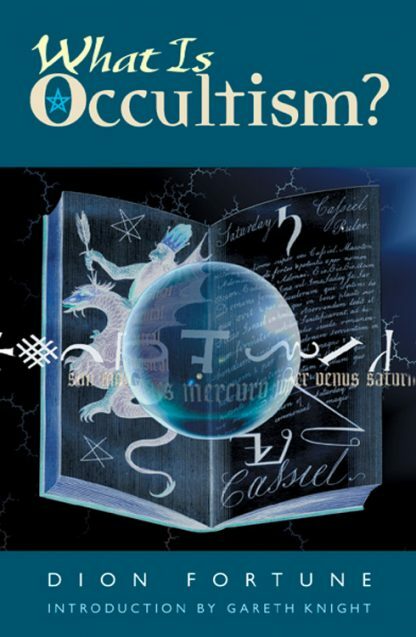 Offers the reader an in-depth look at what occultism can be to the rational and well-trained practitioner. Fortune presents a clear discussion, sweeping aside our cultural assumptions and stereotypes. She is able to place occultism in its proper place as a philosophy that employs scientific and rational methodology to explore the meaning of life, while retaining religious overtones. She reveals the heart of occult ethics and ideals that occult research seeks to aid people in achieving enlightenment.